What is expected of me during my orthodontic treatment? How Long Do I Need To Wear Retainers? 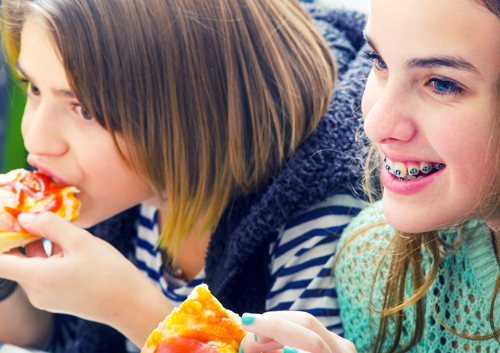 Did you know that more than four million children throughout the US and Canada have braces? At West U Orthodontics, Dr. Anna Salas and our staff know that kids can be picky and meticulous eaters. If cooking for children without braces is difficult, preparing meals for children with braces is especially daunting.